Master Lama Rasaji was not expected to live beyond his 18th birthday. He collapsed in a swimming pool at age 11 with undiagnosed kidney disease. From an energy point of view, this was actually a serious asthmatic condition that moved from the air element into the water element in the body. 4 1/2 hours of surgery were necessary to repair the loss of half a right kidney and a third of a left kidney dissolved by uric acid poisoning. Following surgery, Rasaji needed 11-12 hours of sleep a day just to function at all. He was guided with his father’s concern to take up a martial art. He began practicing karate, swam in high school and pursued dance. While dancing off Broadway in NYC, he met his Tai Chi Gung master in the physical body for the first time. Several years later, he was invited to live and train at the original Tai Chi Gung school in Tibet. Later, he moved to India to study with the teachers of the original Tai’ Chi Gung master. The Tai’ Chi Gung system is a spiritual practice that includes the physical body. When the great Indian Yoga Master Boganathar noticed that many of his teachers were spending long periods of time in meditation out of their bodies, he began to reflect… if God is God, all powerful, in all the universe, equally present in every dimension, why is it that He/She appears to be so absent from the physical domain? His burning soul question led him to move to China where he immersed himself in Nature for decades to practice his Hatha Yoga Asanas among the pristine forests, mountains and rivers. He connected his mastery of Kundalini and Chakras with the energy pathways or meridians that flow in and around the body. He connected his Pranayama training to the Earth, Water, Fire and Air to understand how Nature feeds the human vessel through the breath. 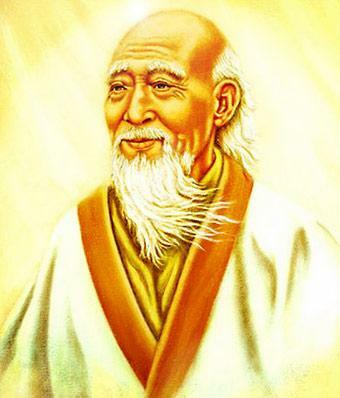 And so, over many decades, Boganathar-Lao Tzu developed a profound science of physical health based on Chi, the life force that sustains the body called Tai’ Chi Gung. Tai- Grand, Chi-Energy, Gung-Temple, Body. While living in China, Boganathar was pressed into the service of the Emperor who was suffering from a life threatening neurological disorder. He extended his life for many years through Tai’ Chi Gung, and it was while living in the Forbidden City that he was given the name Lao Tzu. But when the Emperor passed away, Lao Tzu decided to move on. He trekked into Tibet where he was led to open the first school of Tai Chi Gung. For more than 3000 years, Lao Tzu’s simple system of health and regeneration has been passed down from Lama to Master, from Master to Adept, all guided in an unbroken lineage passing through the original school where Master Lama Rasaji lived and trained. He has been asked to spread the knowledge and practice of this system of health and longevity with the Western world. David Paul is one of Master Lama Rasaji’s early students. It is generally the case that a serious Tai’ Chi Gung student practices 25-30 years before being granted the title of Master. 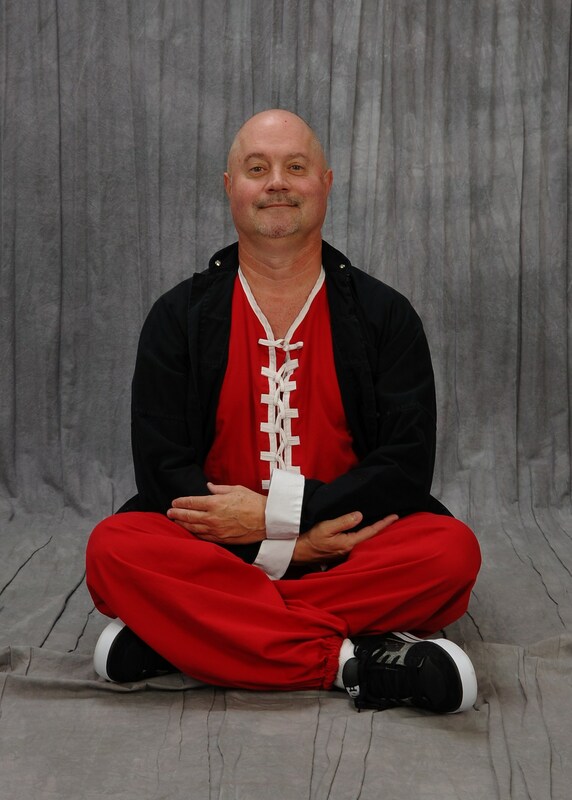 Master David Paul is the only certified Tai’ Chi Gung Master of this order currently living in the United States. He has been teaching for more than 20 years. Master Paul has an extensive academic back ground. He graduated Phi Beta Kappa from St. Olaf College and received a Masters Degree from Rice University. He began his work life as a symphony violinist. It was shortly after beginning a professional music career that he met Master Lama Rasaji, so he has been practicing Tai’ Chi Gung his entire adult life. We share the specific purpose and benefits of the exercises we do in a live class with those who join our email list. In gratitude for connecting with us, we’ll send you the first chapter of Master Lama Rasaji’s book, “The Circle of Chi” right away. It’s the first book that the Lamasery has granted permission to be written in the entire 3000 year unbroken lineage of the art. 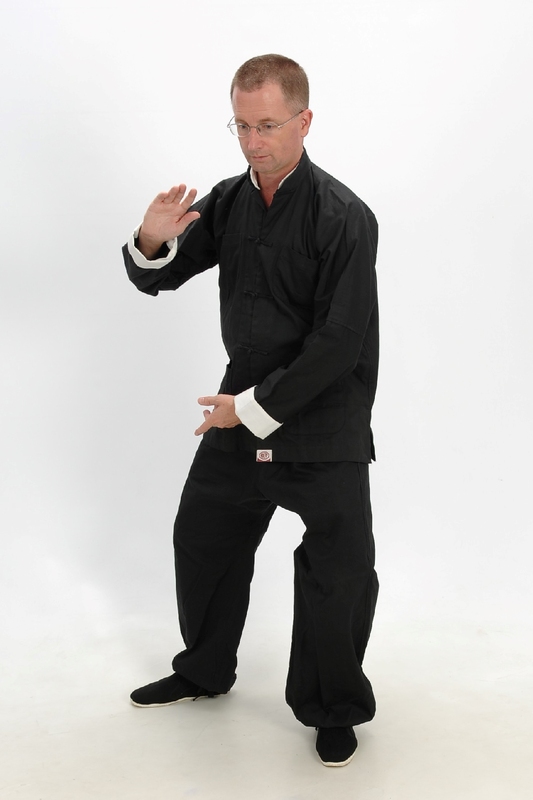 Master David Paul shares live Tai Chi Gung classes here every week. A live class has more life force than just practicing by yourself. As we do the Tai Chi Gung exercises together, we’re not only raising our personal vibration, speeding healing, improving our health and increasing synchronicity for ourselves and those we love; we’re raising the vibration for the whole earth. When there are hundreds of people doing Tai Chi Gung together live, we bring light to the earth in a very dynamic way. We are doing what the Lamas in Tibet call an “action affirmation”. It is a way of showing gratitude to the earth that sustains us.